Home / Korea Insights / Celebrating Jeongwol Daeboreum! of the Gregorian calendar. Jeongwol Daeboreum is a wonderful opportunity to learn more about Korea’s traditions, and there are plenty of hands-on activities and events taking place to celebrate. • Drinking gwibalgisul: A tradition of drinking a cup of chilled liquor on the morning of Jeongwol Daeboreum to open one’s ears to hearing only good news all year round. • Cracking bureom: Bureom are nuts, such as peanuts, walnuts, pine nuts, chestnuts, and ginkgo nuts. A common tradition of Jeongwol Daeboreum is to crack a nut in your mouth in the morning. This is believed to help strengthen one’s teeth and avoid skin problems in the coming year. • Sharing ogok-bap rice: Ogok-bap is steamed rice made with five grains. The rice is eaten with various seasoned vegetables and is believed to bring good luck. • Burning daljip: Daljip is a heap of straw or twigs. Burning daljip is a tradition intended to ward off misfortune and bring good luck. • Jwibulnori: Jwibulnori is a tradition of burning grass and weeds on dry fields and rice paddies after sunset in order to kill insect eggs and to fertilize the fields with ashes. The flames lighting up the night sky also make for a spectacular sight. 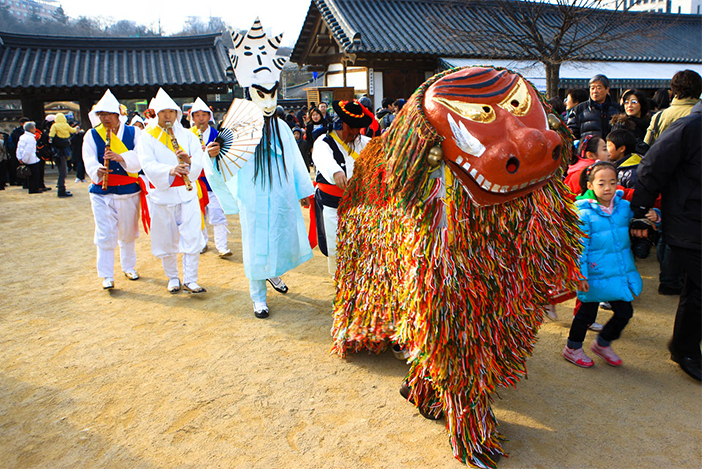 • Jisinbapgi: On Jeongwol Daeboreum, a band of farmer musicians travel from house to house to stomp on the ground to call on jisin, the gods of the earth. As the traveling band of musicians visits each house in the village, thereby bringing good fortune to all, the villagers in turn provide the musicians with food and drinks. • Juldarigi: Juldarigi is a traditional tug-of-war game, with people dividing into two teams to pull on a rope. 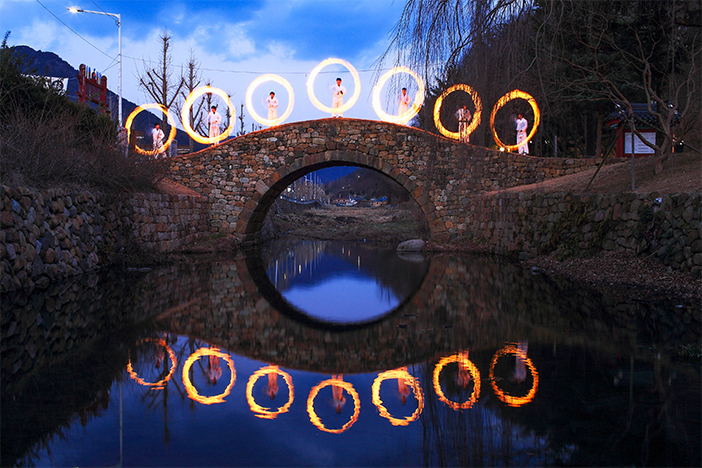 On the day before Jeongwol Daeboreum, the villagers gather together and make one large rope out of many smaller ropes. The next day, the villagers divide into two teams, depending on which side of the village they live in. • Deowipalgi: Deowipalgi literally means “selling heat.” This fun, symbolic tradition involves calling a friend or family member by name. If they respond, they are then told, “Buy my heat!” The buyer is then responsible for absorbing all the heat the seller would have otherwise received in the coming summer. 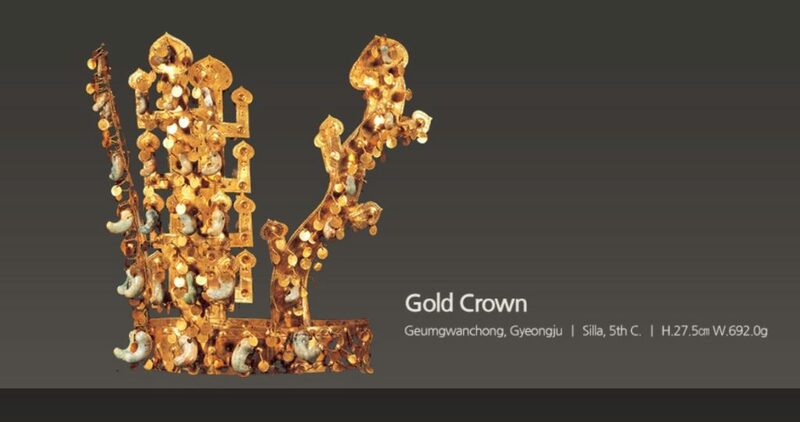 To continue reading about Jeongwol Daeboreum, visit the Visit Korea website! 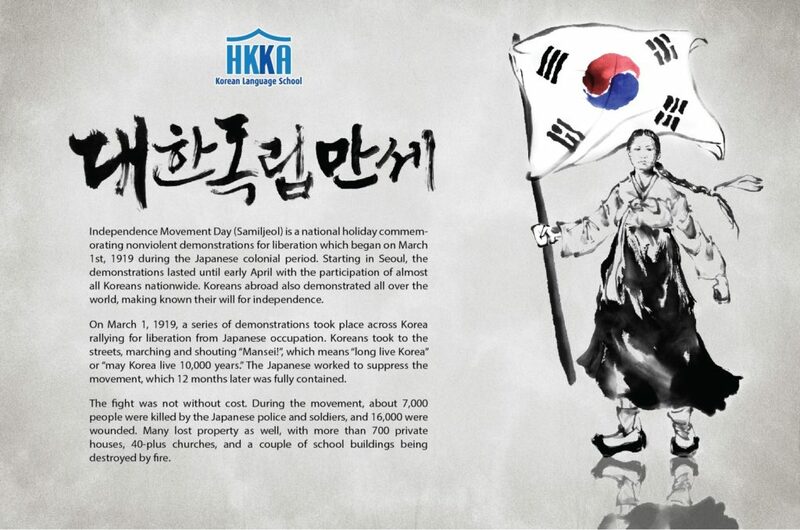 Commemorating the 100th Anniversary of the March 1st Movement!